SweepstakesToday.com appoints Ben Miller of Lehi, Utah CIO. Ben Miller, a Microsoft Certified Master, was recently appointed Chief Information Officer (CIO) for SweepstakesToday.com (LINK: http://www.sweepstakestoday.com) it was reported recently. According to Miller, he’s been working with database programming since 1992 and was certified as an SQL Server 6.5 Administrator in 1996. As a database administrator it’s his job to take care of or manage the database so the information is “available, secure and has integrity” he explained. “It is fun to come up with creative solutions to make a database perform properly,” Miller added. Like everyone who works with Sweepstakes Today, Miller performs his database administration duties from his home in Lehi, Utah where he lives with his wife and two children. 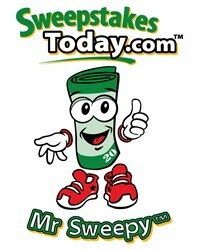 SweepstakesToday.com went live online in March of 2004. The popular (online sweepstakes LINK) site is based in Tulsa, Oklahoma and the custom Microsoft ASP/ASPX programming development is done near Salt Lake City, Utah. 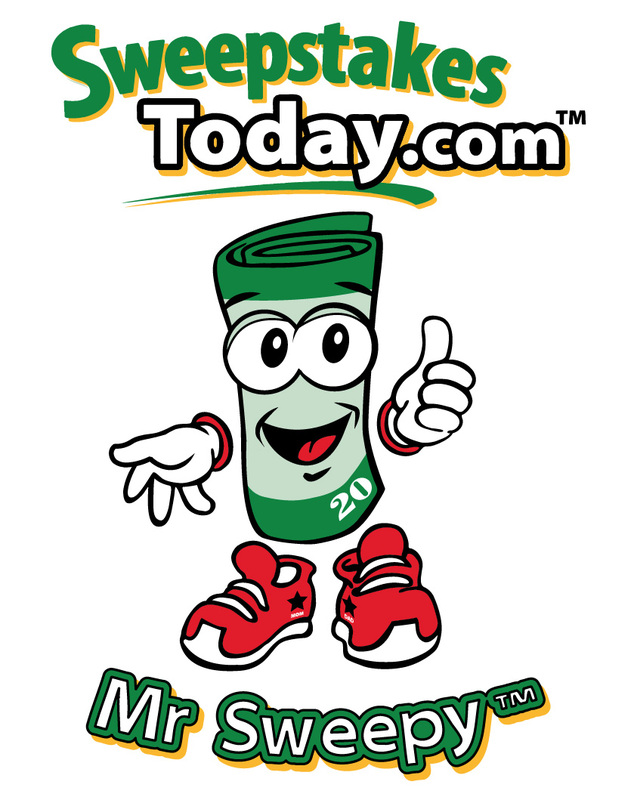 The website has now published over 40,000 sweepstakes, contest and giveaways.